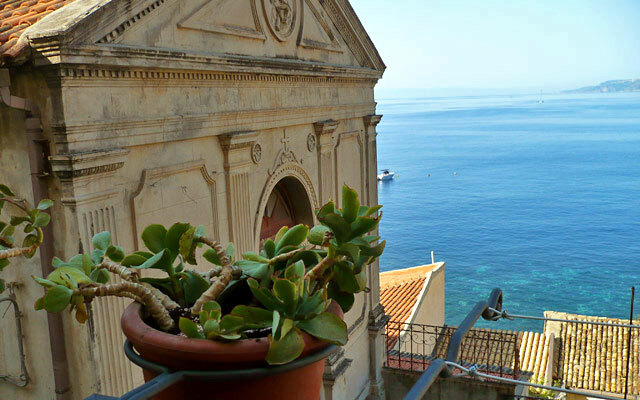 La Locandiera is an attractive little bed & breakfast in the historic coastal town of Scilla, one of Calabria's most-loved bathing resorts. 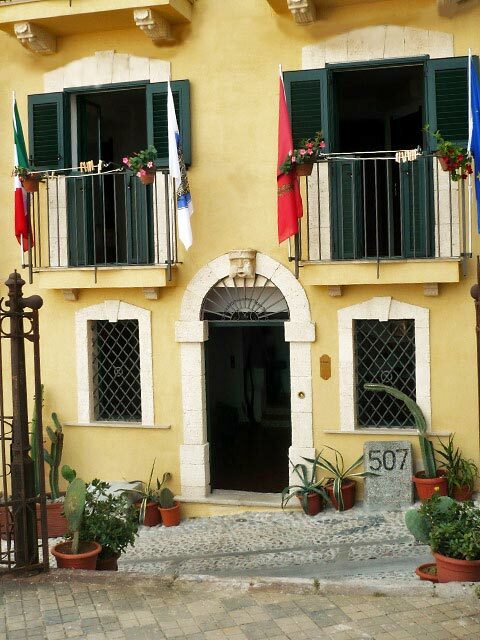 Hidden amidst the pretty little lanes of Chianalea, the district once inhabited by the town's fishermen and still the center of Scilla's maritime activities, La Locandiera is a welcoming guest house designed for those travelers looking for a simple, family-run establishment with the services of a modern hotel. 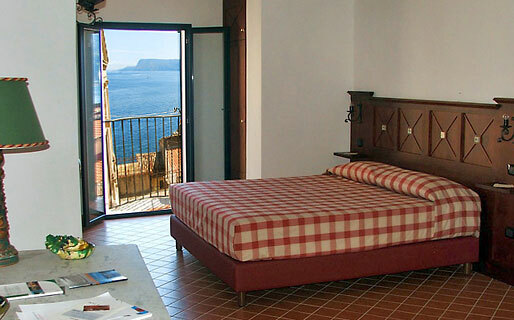 The majority of La Locandiera's bedrooms have sea view, those that don't offer enchanting glimpses of Scilla's pretty historic center and the town's impressive Ruffo Castle. 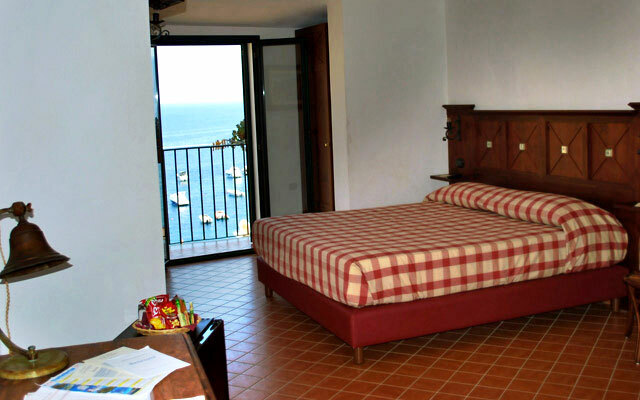 Rooms feature traditional local furniture, floors in terracotta, and a full range of modern amenities (including Wi-Fi internet connection, mini bar, and air conditioning). 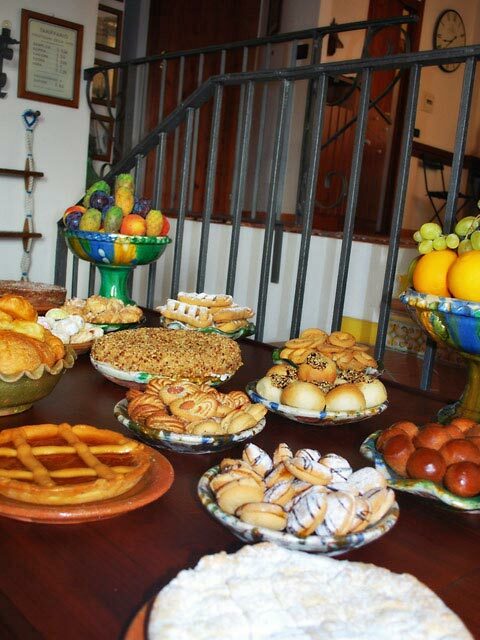 The breakfast served at La Locandiera is the perfect introduction to Calabria's deliciously varied cuisine. Jam tarts, almond cakes, savory biscuits, dried figs, and the region's wonderful sun ripened fruit are just some of the items found on the breakfast buffet. 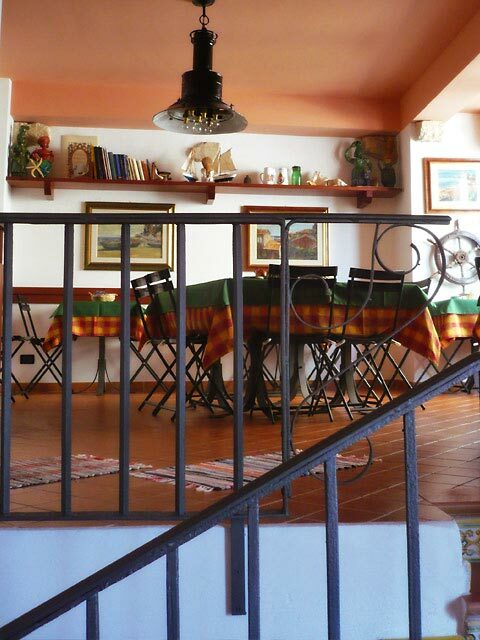 La Locandiera also has a little shop where guests can purchase any of a vast selection of typical Calabrian goods. 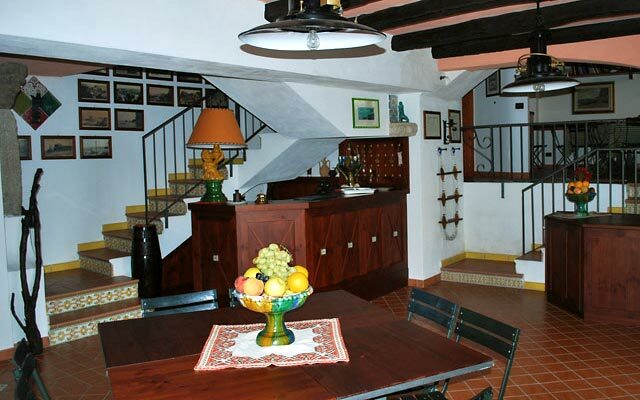 Guests sojourning at this small bed & breakfast can expect to receive the warmest of welcomes and friendly and attentive service for the duration of their stay. On request, La Locandiera organizes guided tours of Scilla and Reggio Calabria, and excursions along the Costa Viola and to the National Park of Aspromonte. Other services available on a request basis include transfers to and from the nearby airports, motorbike and dinghy hire, reservations for restaurants and bathing establishments, and wedding organization. 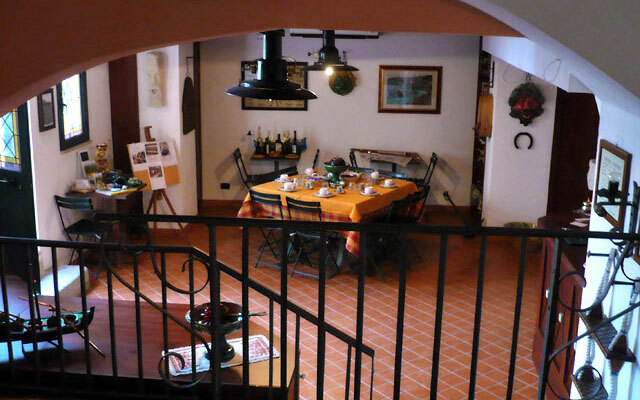 The bed & breakfast La Locandiera is located in the historic center of Scilla, in the ancient fishing district of Chianalea, now one of Calabria's most loved bathing resorts. The guest house lies just a few meters away from the imposing Ruffos Castle which, from the heights of its cliff top position, dominates the entire town. 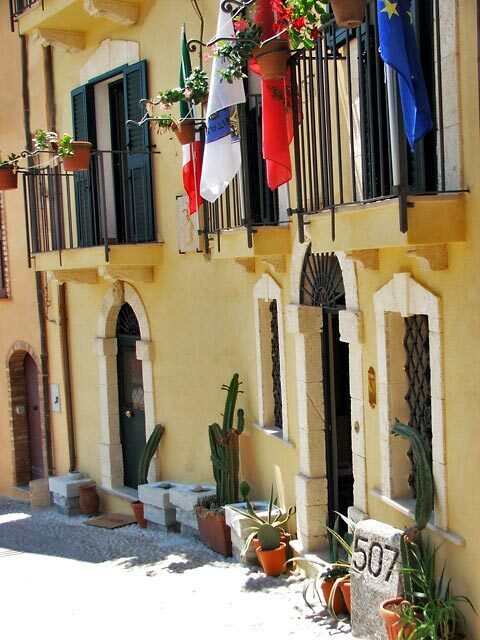 Whilst staying at La Locandiera, guests have every opportunity to explore the surrounding area, experiencing the beautiful sea of Calabria, the beaches of the Costa Viola, the city of Reggio Calabria, the mountains of Aspromonte, and the nearby islands of Sicily's Aeolian archipelago.